Need someone you can count on? Our new contract removals service is available to corporate clients in Brisbane and Queensland where we enter into contracts with you for your furniture removals in Brisbane and the whole of Queensland. We welcome the care groups eg Family Planning, Aged Care facilities and alike. We also can look after your clients that needs swift service for moving with storage as well. Government bodies such as DOCS are most welcome to enquire about contracting with us for your customers and clients. Our storage facilities are used regularly with dust free vermin free and water tight 20 foot containers, packed at the residence and then taken to your new home. Not ready to move in yet ? .. Well your container can be put in storage and then delivered on the day you have access to your new home. Container storage is great as it illimates double handling of your belongings. We also welcome Care groups such as Anglican care and Catholic Care. 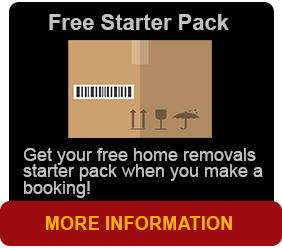 Your clients will be looked after by our professional team of removalists taking care of their personal items. 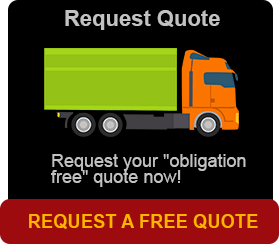 As moving can be short notice, we can arrange it when you apply for our contracted service. Call us or email us now to arrange for this service.